Challenging your assessment can be quite difficult depending on the amount of reduction you may be seeking. If you have an appraisal and think that is enough by all means use that. If you believe you may need more information to prove your case, a process to help a taxpayer obtain some of that information is provided on this website. These are the first steps you should take. 1. Informal Hearing to meet with your assessor to go over what you feel is incorrect. 2. Go before the Board of Assessment Review on the designated day in May. 3. File a Small Claims Assessment Review (SCAR) to petition the court for a review of the property assessment before a specially trained hearing officer. You must appear before the Board of Assessment Review to qualify for Small Claims Assessment Review. You can meet with your assessor any time of the year. However, if it is past the "grievance day" in May any changes that are made will not take effect until the next taxable year. Most informal hearings are done from the time you receive your new tax bill (the time when a tentative tax toll is made public) to the time when The Board of Assessment Review meets. This is usually from May 1st to the fourth Tuesday in May. Write down what you feel may not be correct. This could be as small as a clarification of a simple question. The assessor is there to help you and answer your questions. You don’t need to view them as your enemy. Collect some supporting evidence. If you believe your assessment is incorrect, collect all the supporting evidence you can to show the assessor. This can be with recent sales, appraisals, comparisons, remodeling...anything you believe will help. Download, fill in everything except Part SIX, print the Grievance form RP-524 and bring the form with you when you meet with the assessor. Be sure to make a copy to keep in your files. Do not be afraid to challenge your assessment. It is your right. If you and the assessor come to an agreement at the informal hearing, and you are 100% satisfied with the outcome, you can sign Part Six: Stipulation on the RP-524 form. If you have doubt and disagree with the assessor and are not 100% satisfied, do not sign "Part Six: Stipulation" on the form RP-524. You have another option and another chance to prove your case. Let the assessor know that you would like to appear before the Board of Assessment Review on Grievance Day. Before you leave the assessor’s office, ask for copies of the comparison properties and sales they may have used to determine your property assessment. The assessor should give you copies without any hesitation. Then make an appointment to present your case. Do not worry about going before the Board of Assessment Review. They are people from your community who are here to help you and want to do what is correct both for you and the assessor. Although the assessor is always presumed to be correct, they may make mistakes in this complicated system. You have the best chance to convince the Board in your favor by presenting additional information supporting your case. You do not have to show the additional information to the assessor before you bring it to the Board. Fill out, print the completed form RP-524 and bring it with you but do not sign Part Six. This 4-page form comes with instructions. Numbers 1 - 4 are self-explanatory. Number 5: Property Identification. This can be found on your latest tax bill or on the tax roll it will appear above your name. It is generally a large number that may look like one of these 00000-00-000000 or 000.00-0-00.0. You can also ask your assessor for it. Number 6: This also will appear on the tax roll or you can ask your assessor for it. It is the breakdown of your property between the land you own and your residence. Number 7: If you are grieving by Unequal Assessment, this will be the amount of the Estimated Full Market Value you received from the average total of the Comparable Property Analysis approach. Fill this in after you have completed all of the comparison property data. If you are not grieving by Unequal Assessment answer these questions the best you can. If you are grieving by Unequal Assessment, check #7 only and leave 1-6 blank. A reminder on appraisals. Appraisals are just one person’s estimate on what they believe your property is worth. Appraisals can both be helpful and hurtful depending on what you are trying to prove. 1. For homeowners this may be the best way to prove your case. It is much easier to prove unequal assessment than it is to prove excessive, unlawful or misclassification. 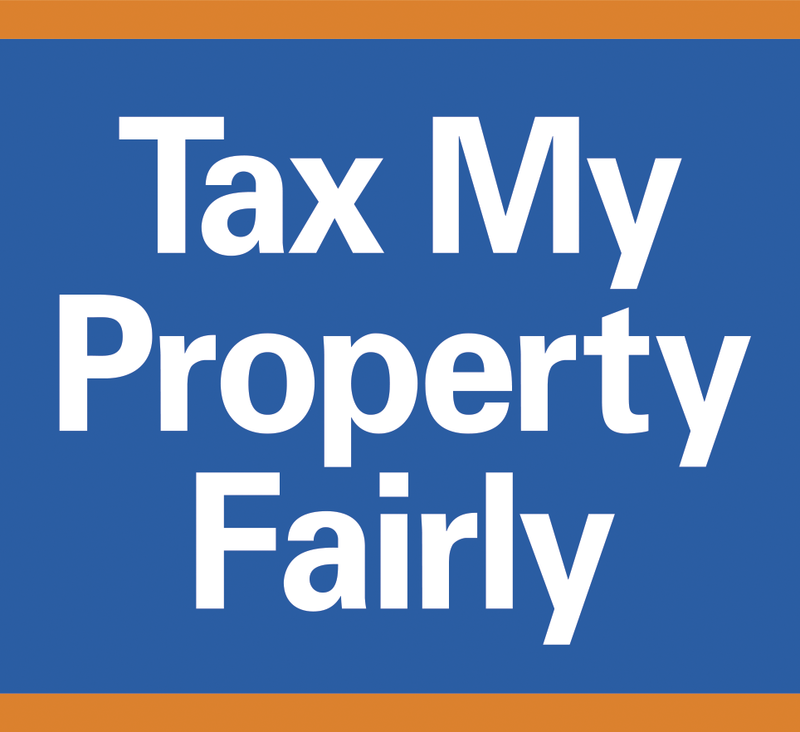 Check box "1a": You are trying to prove that your assessed value is at a higher percentage of value than the assessed value of other real property on the assessment roll. If you select 1b, you may have problems with the Assessor, Board of Assessment Review or Hearing Officer understanding the terminology that is stated and they may believe you have to prove your case against "all" real property on the assessment roll even though this is not the case. 2. Your best choice here is d. or “other.” This is where you can attach all the supporting documentation that you have gathered to prove your case. 3: Fill in the estimated market value you have determined it should be. This is the total of the land and the residence. (the value of property you wrote down from Part one #7.) This is your "estimation" of market value of the property as of the valuation date. 4: This value should match the value on Part 1, #7 and also on Part 3, #3. Parts B, C, & D (Excessive, Unlawful or Misclassification) are difficult to prove and apply to other specific circumstances such as tax exemptions. You have a right to designate a representative if you choose. However, it is always best to come before the Board of Assessment Review in person so you can answer their questions directly or add information if needed. Always keep in mind that a representative may not be able to answer some of the questions asked as well as you can. If you believe all is true to the best of your knowledge, sign this area. The first time you may see this is at the informal meeting with the assessor. Never sign this unless you are 100% satisfied with the amount that you and the assessor have agreed upon. If you do not agree with the assessor in the Informal Hearing do not sign the form. If you do sign this, you cannot go before the Board of Assessment Review. Your assessment is final for that year. If you disagree with the assessor your case can go before the Board of Assessment Review. The decision the Board of Assessment Review makes will be final unless you decide to fill out a SCAR form. In that case, it will be the Hearing Officer that makes the final decision. Make a copy of this form and keep it for your records. Take the original and give it to your assessor or a member of the Board of Assessment Review. Grieving by Unequal Assessment may be the easiest way to prove an assessment can be incorrect. For more information on how to grieve by Unequal Assessment please see the section titled: "Grieving by Unequal Assessment" under "Resources" on this website. If the Board of Assessment Review does not lower your assessment and you feel you were not fairly treated, you still have another option. 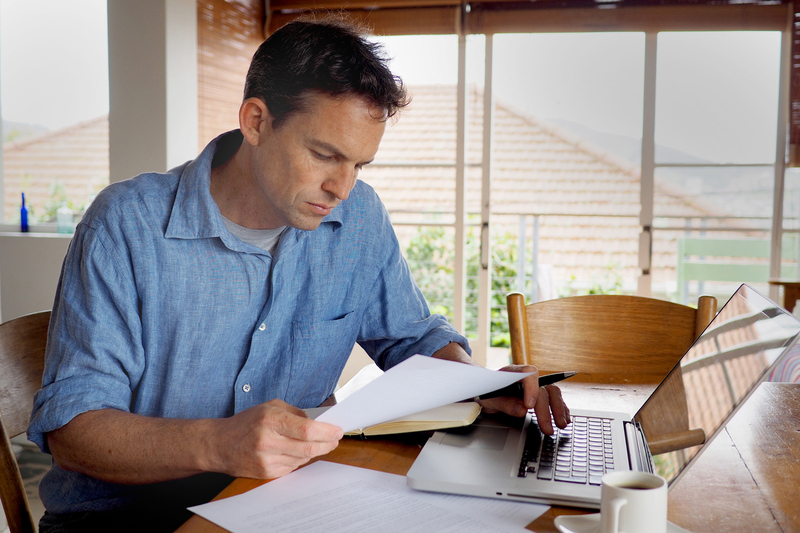 You can fill out a Small Claims Assessment Review form (SCAR). As outlined in Section 730 of the Real Property Tax Law, property owners may petition the court for review of their property assessment before a specially trained hearing officer for a nominal fee of $30. PLEASE NOTE: If a judge orders a reduction in your assessment (no matter how small) you will NOT be able to grieve your assessment for the next assessment year. The Small Claim Assessment Review application must be filed within 30 days after the final tax roll is filed. The homeowner can be represented by anyone to whom they give permission. Article 7 vs SCAR (RPTL 739) - these are two different ways of grieving your assessment. Article 7 is used mainly by businesses. Homeowners can represent themselves but are often represented by attorneys due to the complexity of the supreme court and legal system. With Article 7 people who are not attorneys cannot represent a homeowner in their case. The cost can be substantial due to the attorney's expenses.